New to Taree? Want a game of basketball? Returning to the game & need to be put into a team? 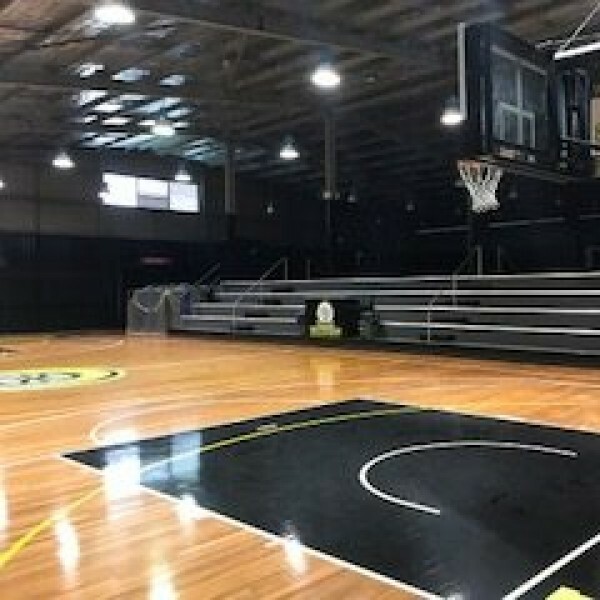 https://membership.sportstg.com/regoform.cgi?formID=82148All the details you need to get in contact with Taree Basketball. 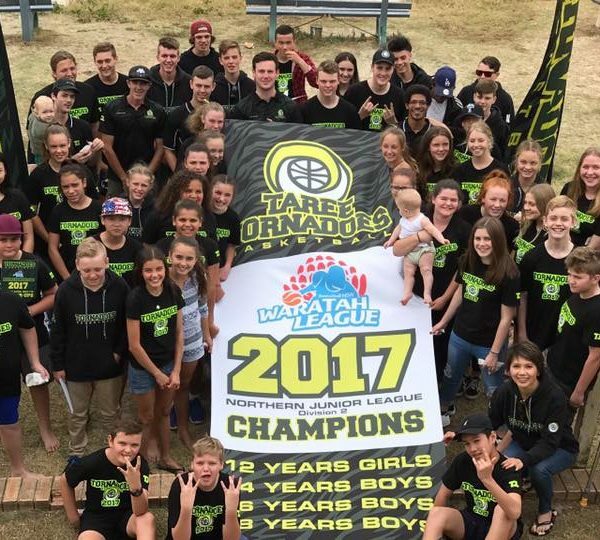 Keep up-to date with all the latest news from Taree Basketball. Take a look at our online calendar for upcoming dates of events/games. 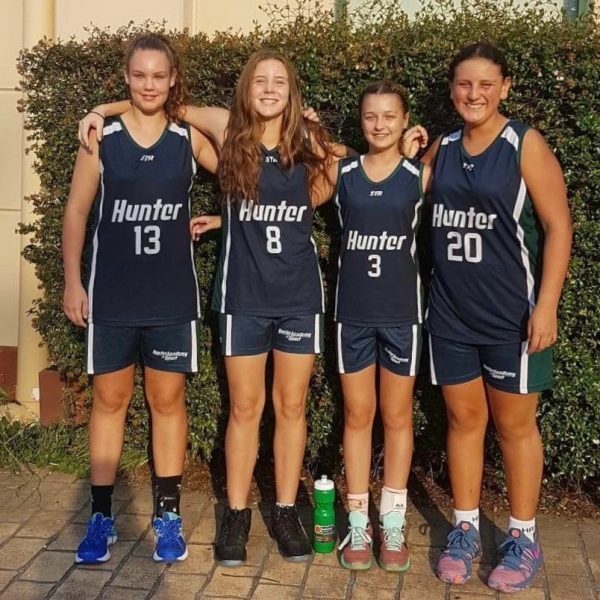 Read about the sponsors of Taree Basketball. 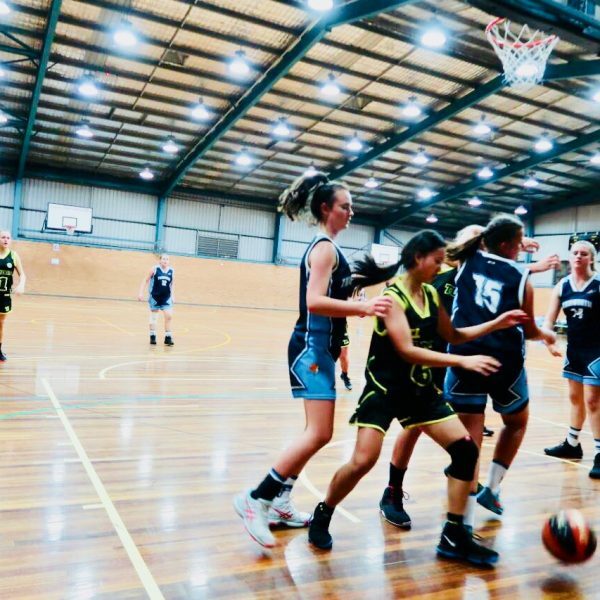 All the information needed to get you registered and playing with Taree Basketball. 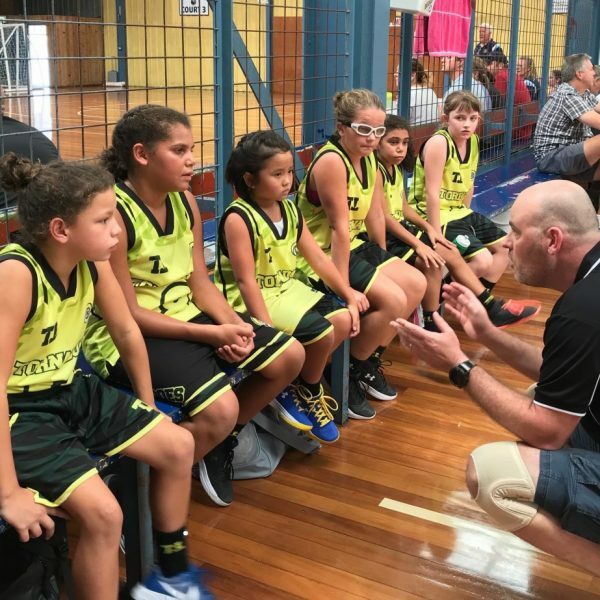 Read about the player development opportunities with Taree Basketball. Open to all athletes from any sport. Hi is there a particular age and/or level of ability/fitness this would be aimed at? Oh bugger..... I have boot camp at Old Bar Beach 5:30 to 6:30. 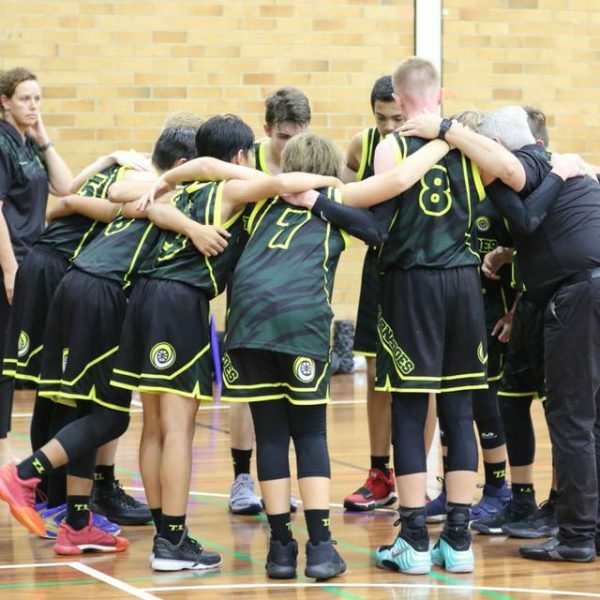 Taree Basketball shared a post. Remember tomorrow Elliot and Lonnie are at the Great Lakes YMCA running clinics and they will be back in Gloucester next Friday. 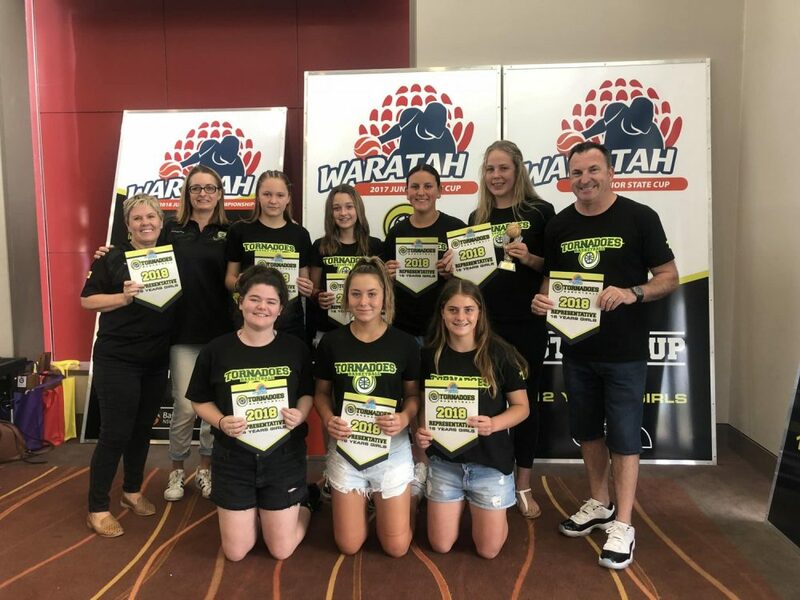 Basketball NSWA HUGE thank you to Elliot and Lonnie from Taree Basketball for a fantastic basketball camp today. 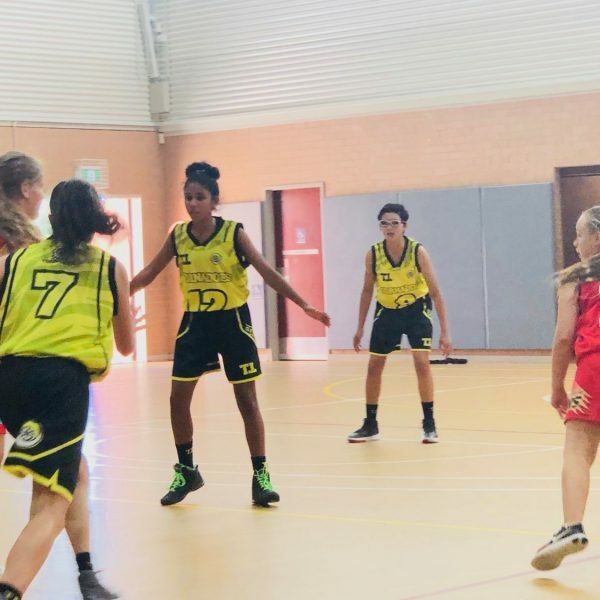 Taree Basketball shared a live video. Today Elliott and Lonnie are in Gloucester sharing their basketball knowledge with the local juniors. Miranda where can I find the details of the Forster clinic? Katie and Eliza may want to come out for the day again. Well done to our 14 & 16 boys who have been attending the CDP camp in Maitland this week! Do they make their own teams or just request to play? Regular Friday fitness training with Mike ! !